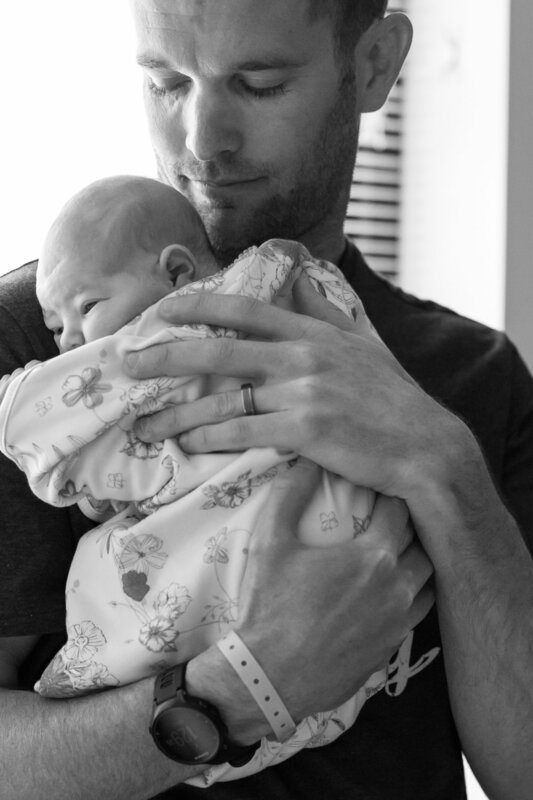 Congratulations to Justin and Mandy on their beautiful new baby girl, Caroline Rose. 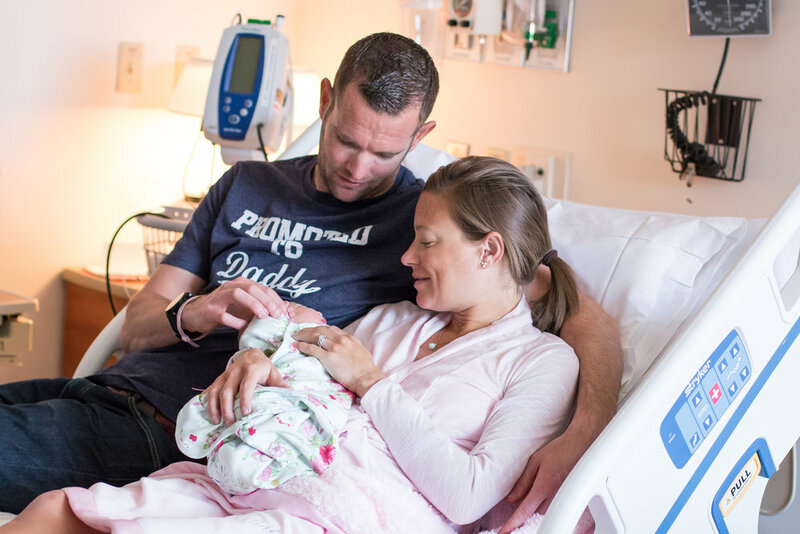 I had the amazing privilege to be apart of their first born daughter's first 24 hours! Words can't express the wonderful privilege of capturing the newness a little one's first hours after their arrival into this world. It is the best part of my job! This dress was Mandy's when she was born and came home from the hospital in it! Love that Caroline now wears it not even 24 hours after her birth! 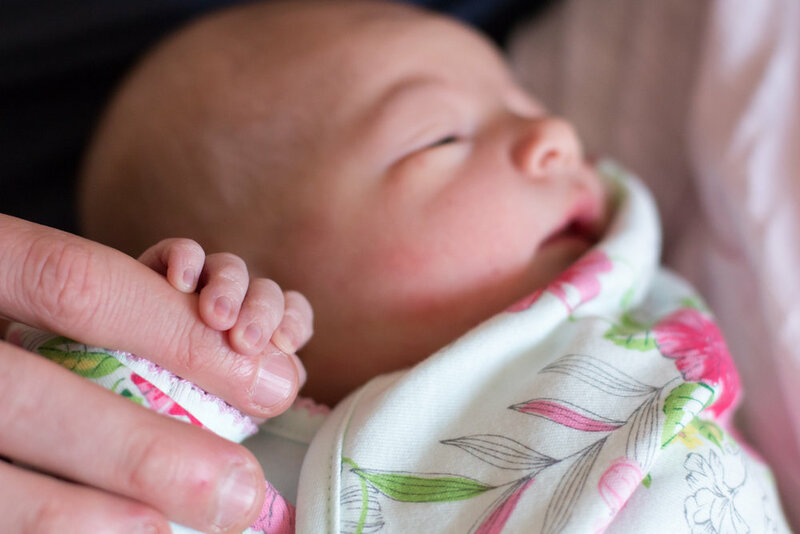 Little features like Caroline's hands and feet are a constant reminder that a baby is truly such a miracle. Congratulations again to Justin and Mandy on this beautiful little miracle!